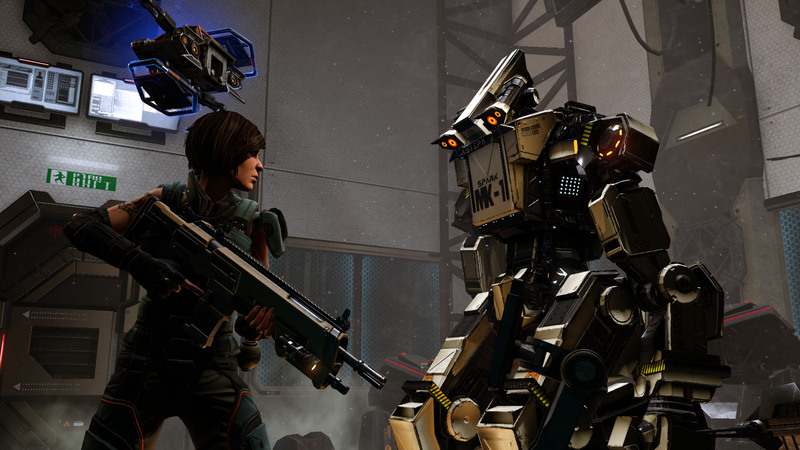 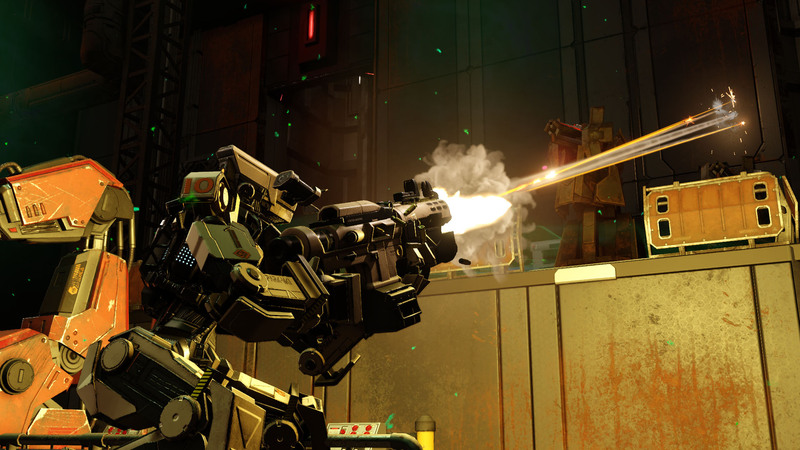 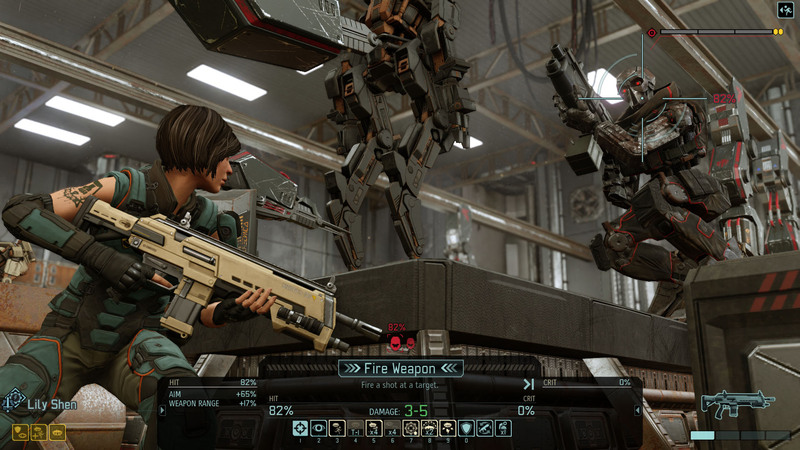 The newest DLC for XCOM 2 brings mechs to your team. 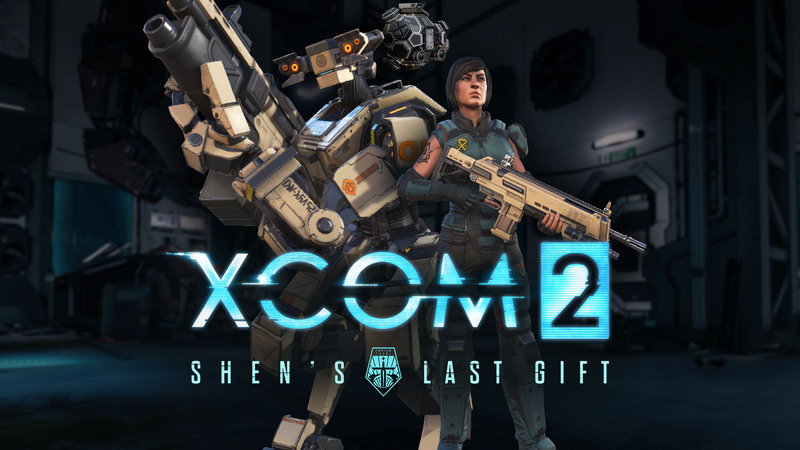 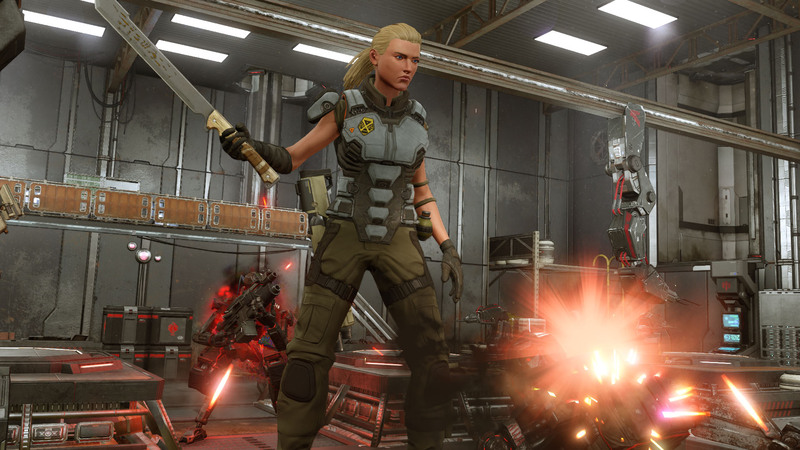 Shen's Last Gift is the latest DLC for XCOM 2. 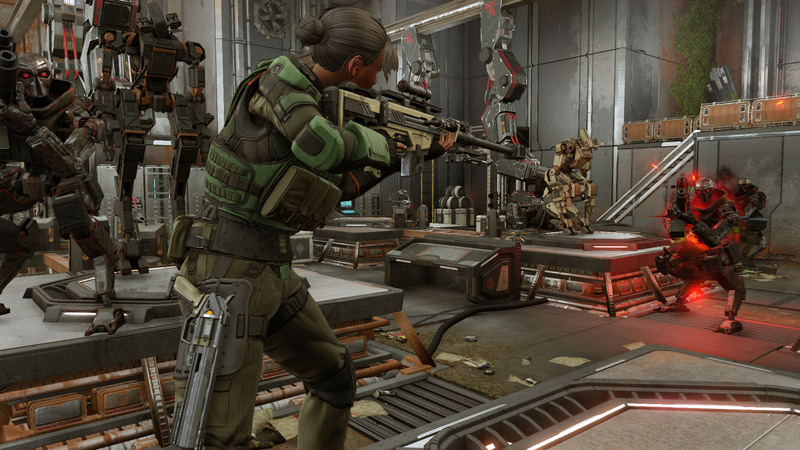 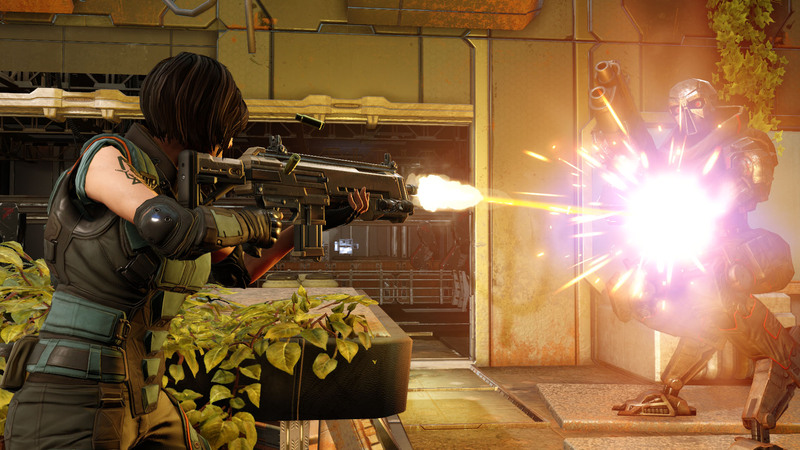 In this add-on, XCOM has discovered a hidden ADVENT facility. 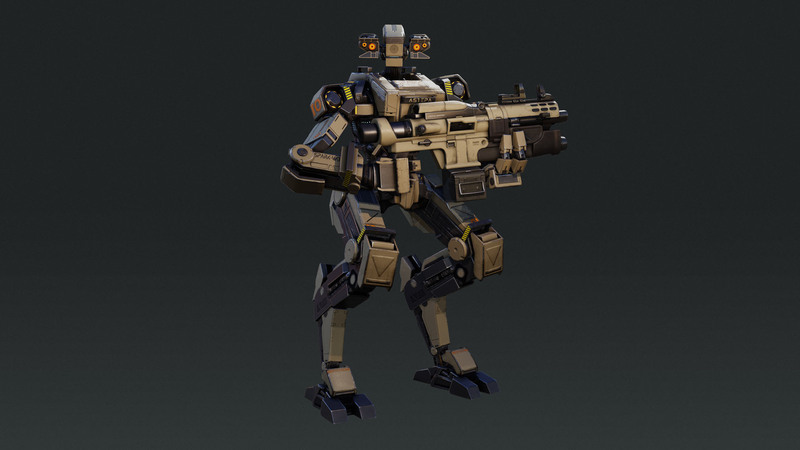 Chief Engineer Lil Shen is going to accompany your squad to investigate the facility and try to recover any alien tech you may find. 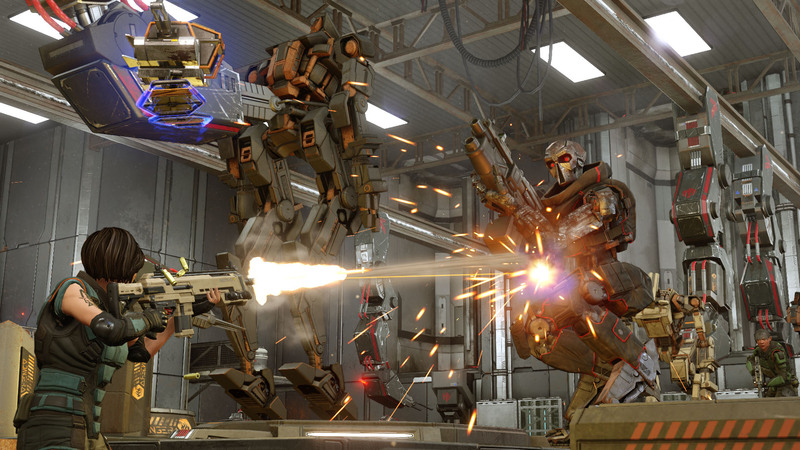 The ADVENT test facility in question is housed within multiple skyscrapers, linked together by enclosed bridges. 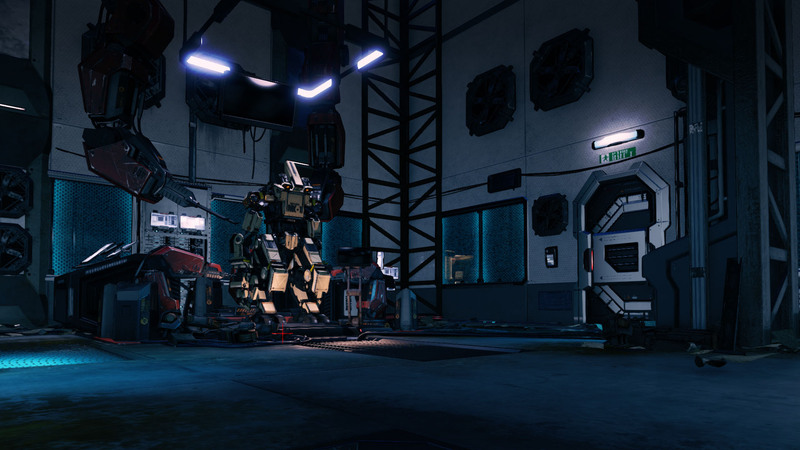 The ADVENT MECs are based on a single prototype unit, which we believe to be somewhere within this ADVENT facility. 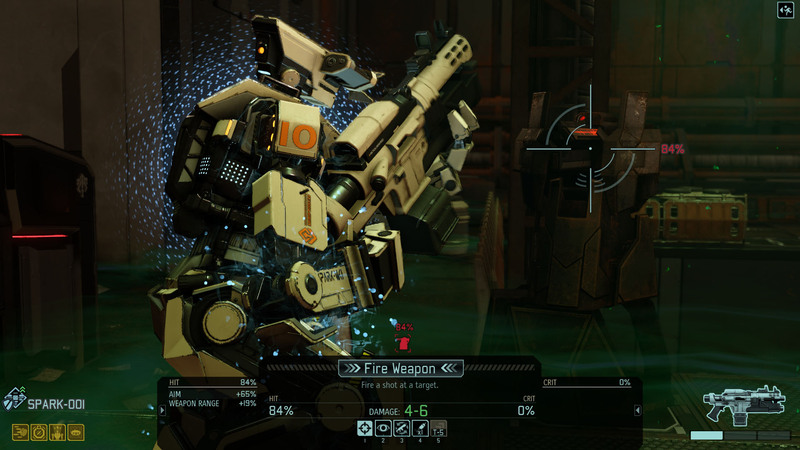 The new DLC will let you build sentient robots that will fight for you, and can even be used as cover by your soldiers. 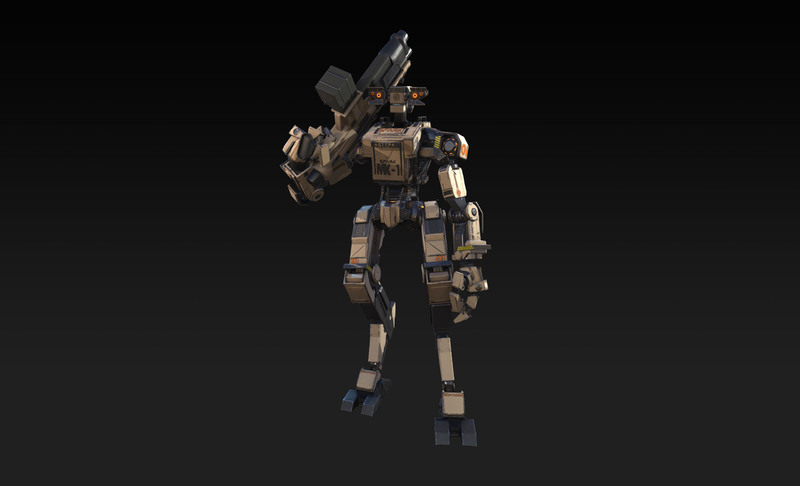 They can smash through walls, ignore mind control attempts, and even use jet thrusters to climb buildings. 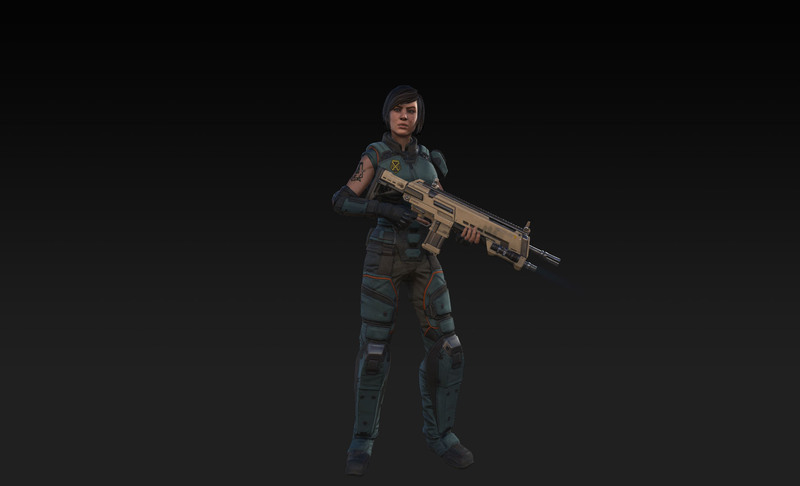 In short, they're kind of awesome. 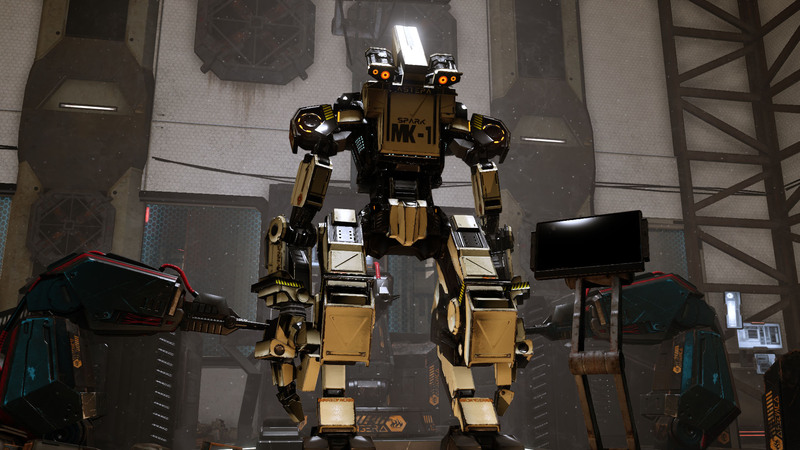 If you're ready to get busy building your robot army, you can grab Shen's Last Gift for $9.99. 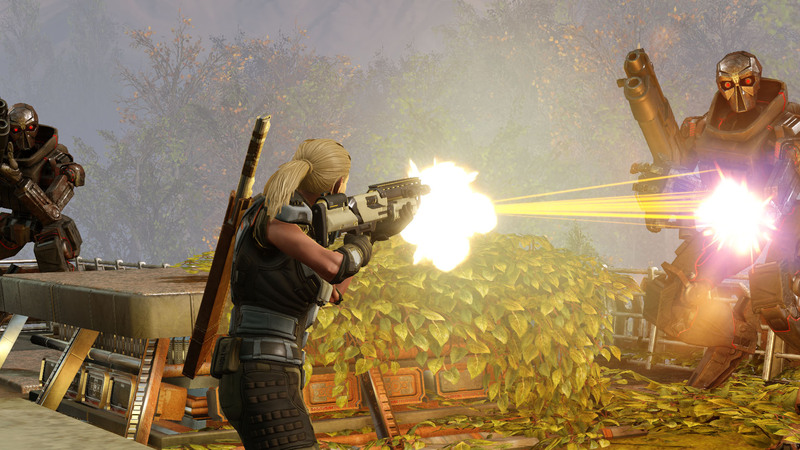 If you've already purchased the Reinforcement Pack (XCOM's Season Pass), 2K reminds you to NOT purchase this DLC separately, as you'll be charged for it.